Thank you again for all your work on our kitchen, I kept walking out to it last night just to admire. It really looks great. You made it into a wonderful space with your design and layout. Thank you also for all your tremendous guidance and patience with my endless questions regarding design, function, colors. We are so Happy Happy! I will work hard to get it wrapped up in time for the next gathering. 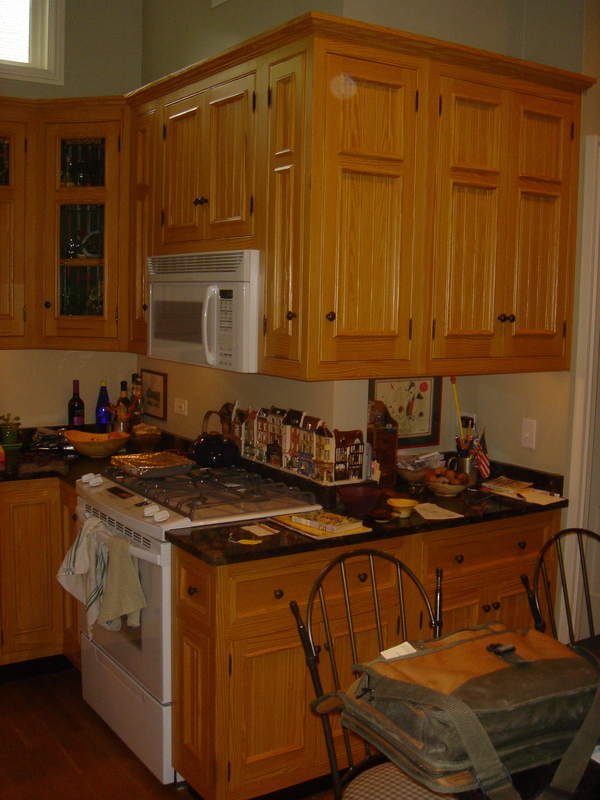 We have kitchen cabinets and several pieces of furniture designed and built by Tom Kokontis – we are happy repeat customers. We keep returning because with Tom you get more than top grade craftsmanship, you get good taste and creativity. We have a Victorian house with high ceilings; nothing we had seen anywhere was right. Tom came up with a cabinet design that was loyal to our house and appealing to us. He even incorporated a crackle paint bead board back that mimicked an antique piece we already had. 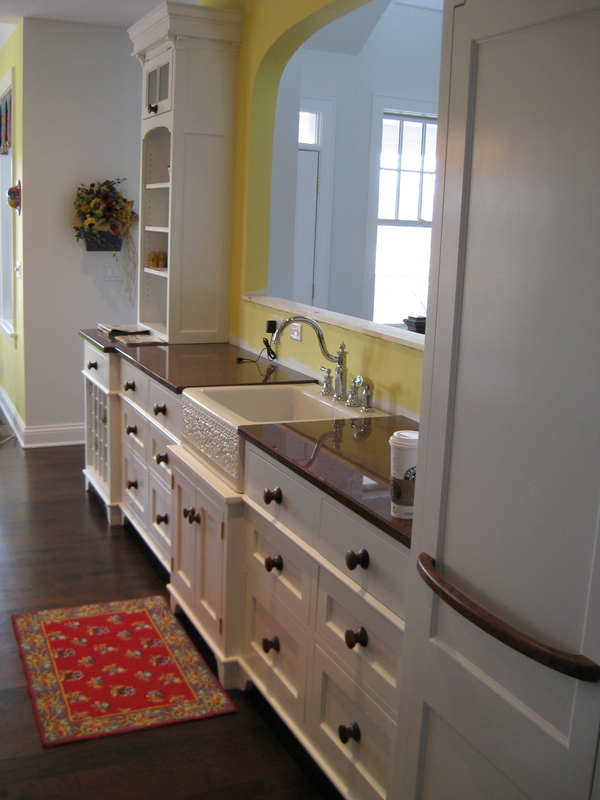 Tom does not build kitchen cabinets and bath vanities, but rather fine permanent furniture for these rooms. He has an acute eye for the artistic design of the home and incorporates these features into the planning and construction of his work. He designed our kitchen (see the Prairie Vic pictures) to include many features of our 1898 Victorian home, bulls eye rosettes, double bead board wainscoting in the range hood and fluted column detail. All which flow wonderfully with the woodwork throughout our home. 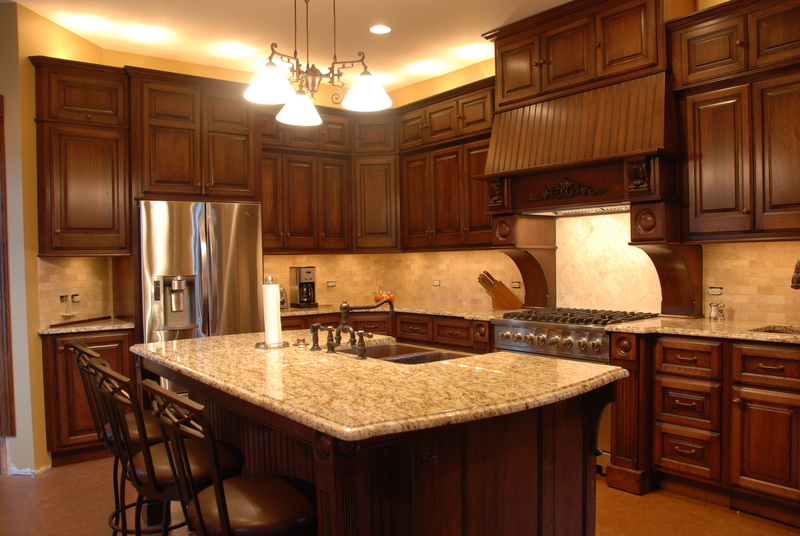 The details of double draw trays, hidden drawers, multiple lazy Susan’s, ornate corbels and soft close hinges are not to be found in the “semi-custom cabinet” construction world. 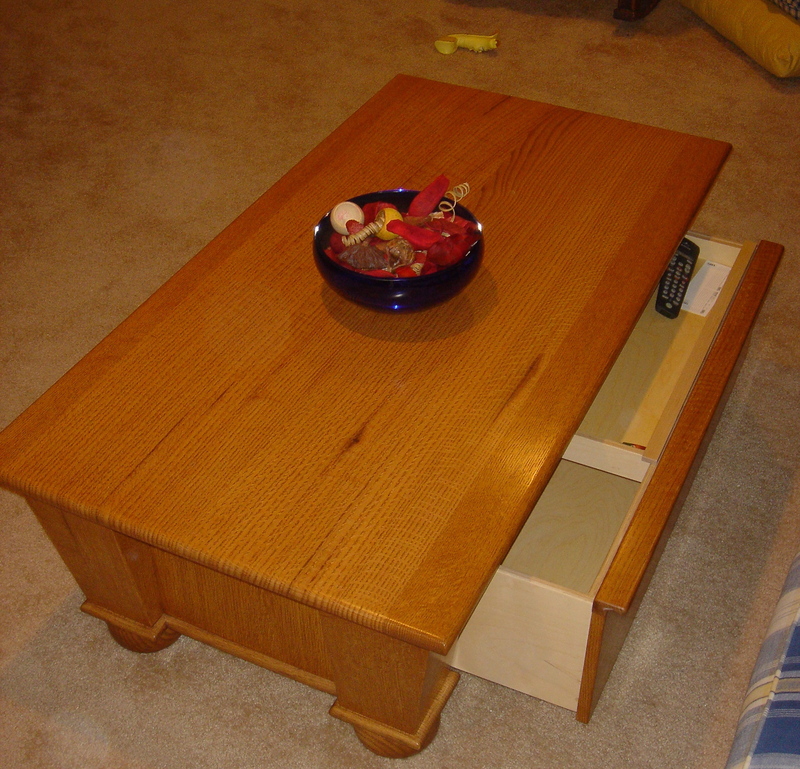 With Tom you get wonderful value, fine woodworking craftsmanship at a reasonable price. If you are not convinced of the quality and value of his work from the pictures on the website come see his work first hand. Our home is a short walk from his shop. We first met Tom when we moved to Hinsdale, IL and wanted to create a kitchen that reflected both the character of New England and our vision for a bright, welcoming space where family and friends would feel welcomed. We were not disappointed………. His design, craftsmanship and attention to detail showed that he takes a personal interest in the work he does with an artist’s eye that is sorely lacking today. Furthermore, we had done our research before meeting up with Tom and he was more than reasonable for the quality we received. We have some other projects that he will be doing for us and we can’t wait to see what he comes up with.